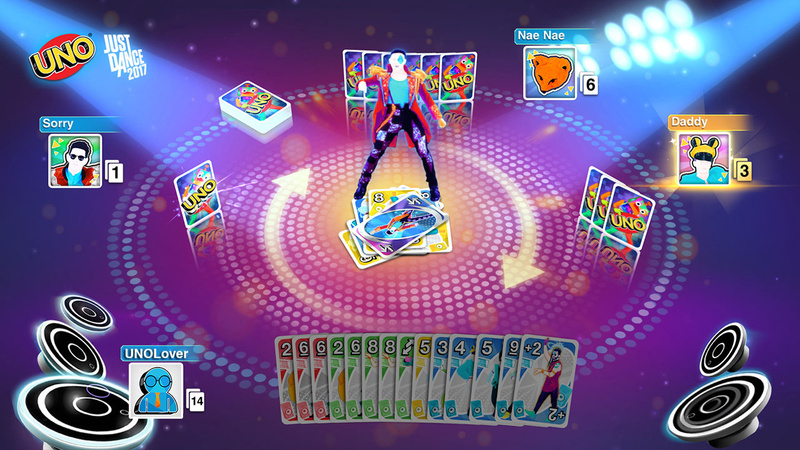 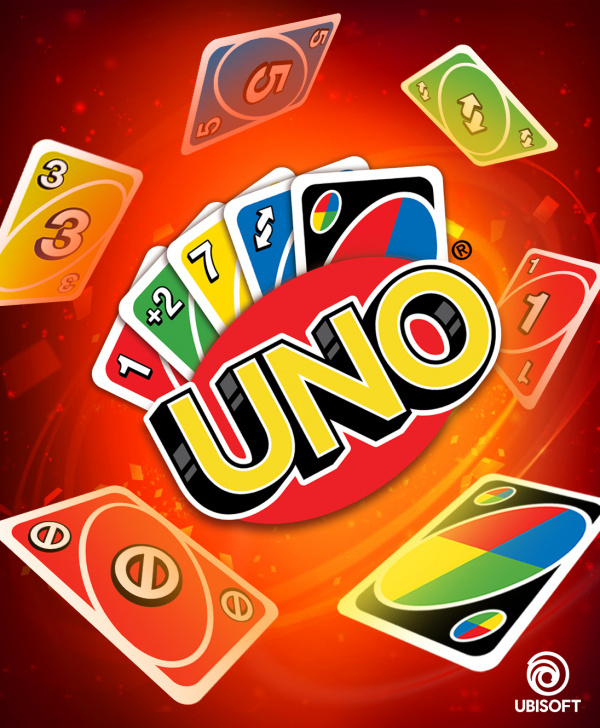 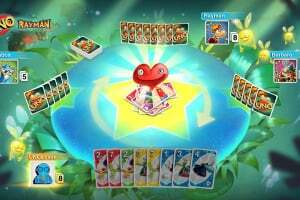 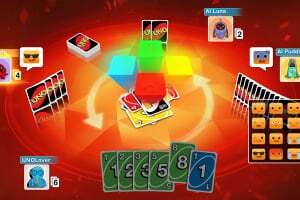 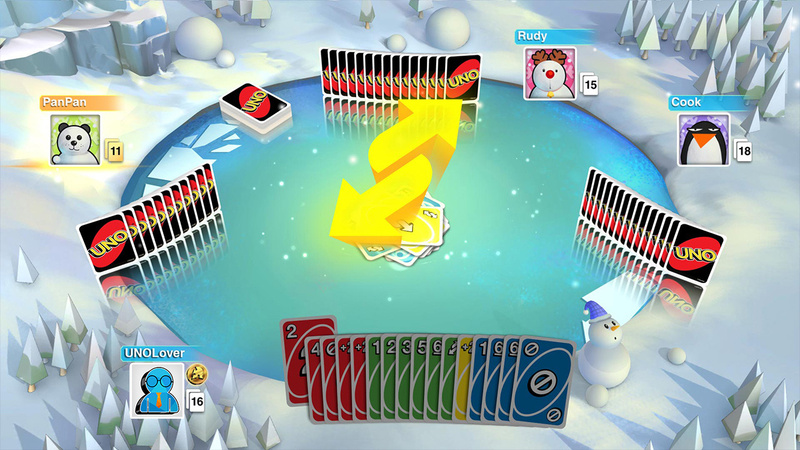 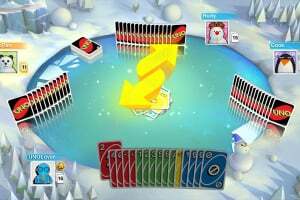 UNO, the beloved card game, is coming to the Nintendo Switch system with exciting new features. 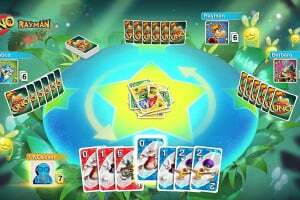 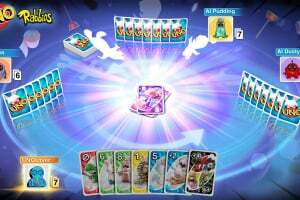 Players can now race against friends to see who can empty their hand first in Classic Play, or you can customize your experience with a variety of unique and exciting House Rules. 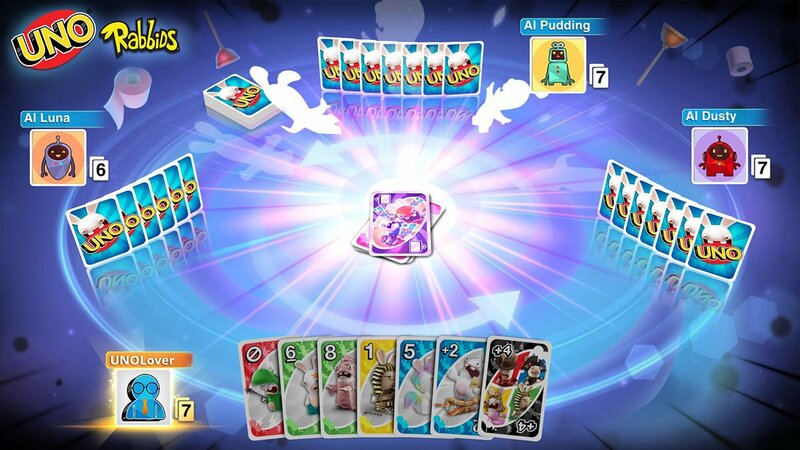 For even more fun, the new Emote system allows players to share the joy of victory – or the agony of defeat. 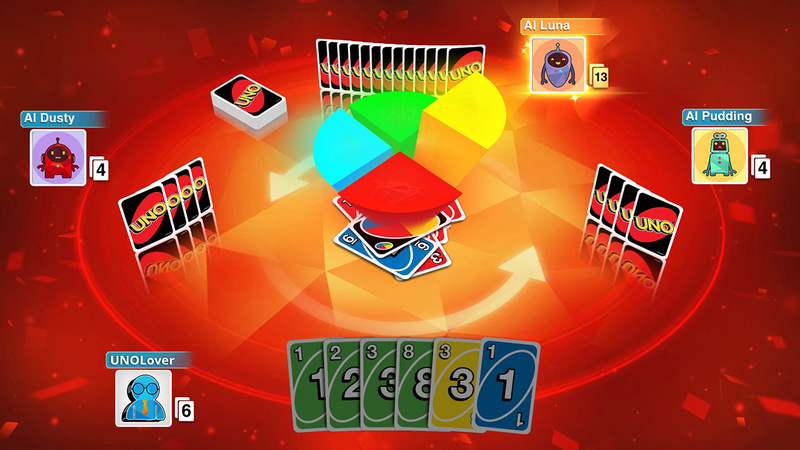 The addition of Today’s Rulesets brings a new collection of game attributes, challenges, and live leaderboards. 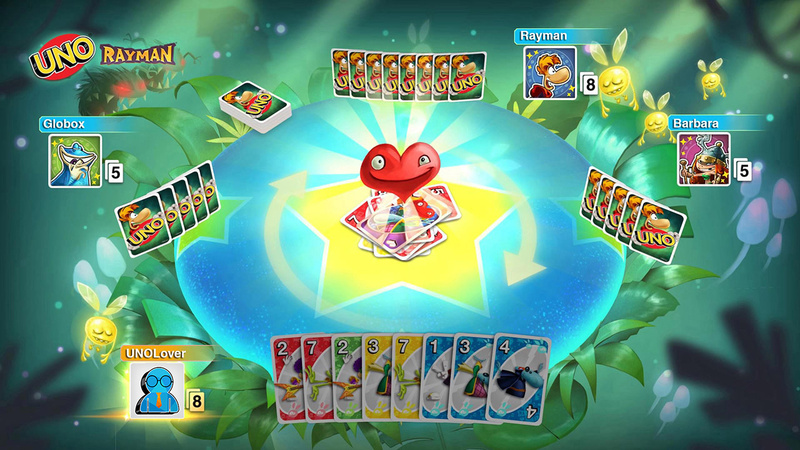 The classic rules you love are back! 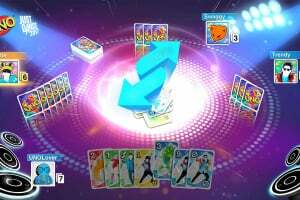 Stacking, swapping 7s, passing 0s, and, for the first time on consoles, Jump-In. 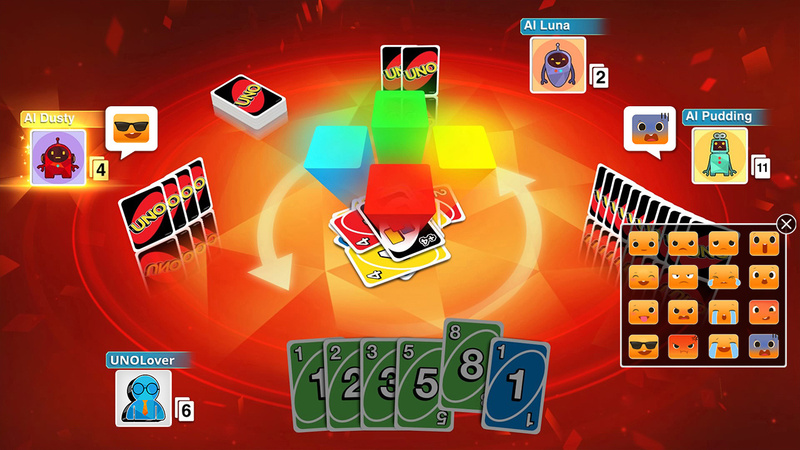 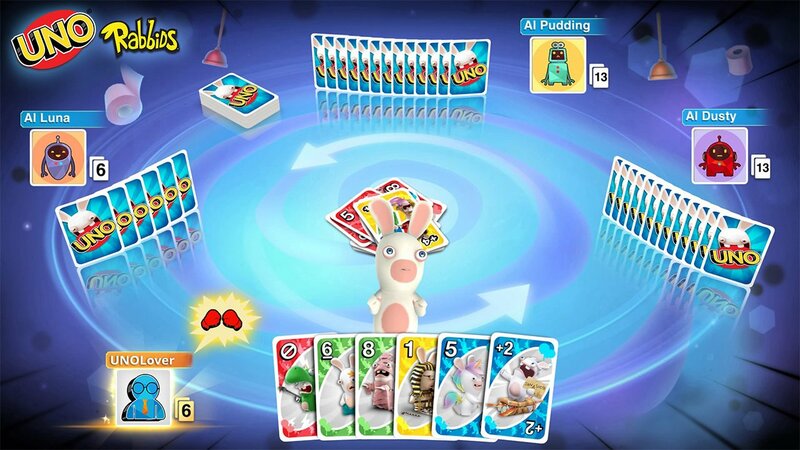 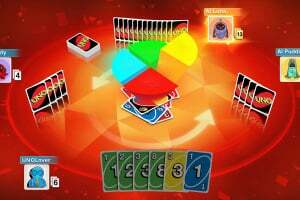 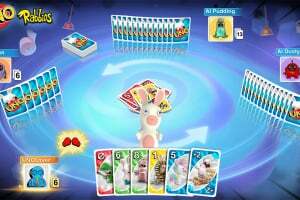 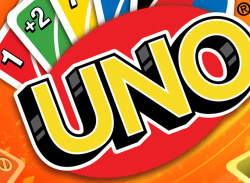 Flick the controller to play, draw, or pass cards for the physical feel of real-life UNO. 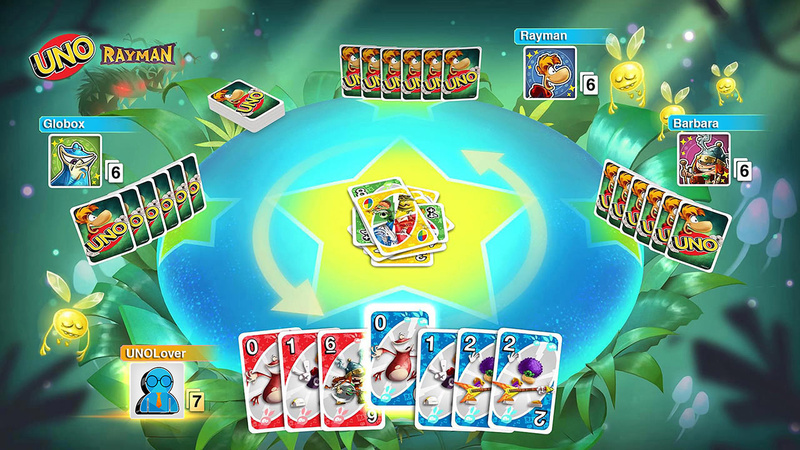 Play with the Rabbids, Just Dance, Rayman, or Winter themes for four new, unique experiences! 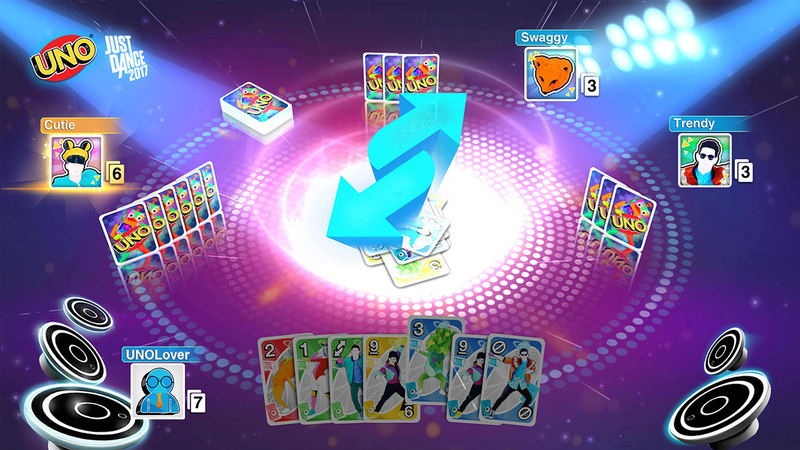 Play online or locally using up to four Switch consoles, and communicate using the new Emote system! 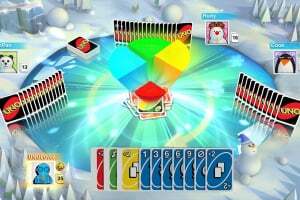 Beware the online is fundamentally broken in this game. 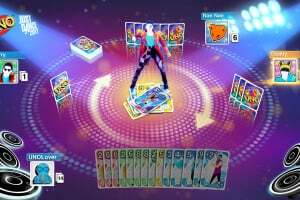 Is there crossplay? 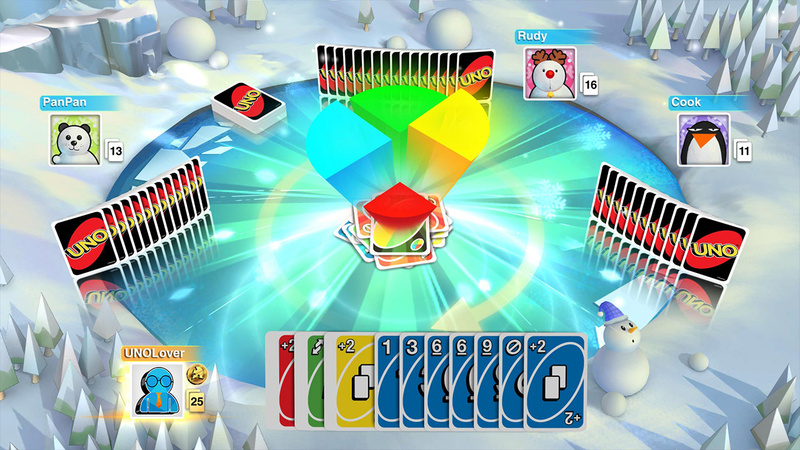 Like with the steam version or something.